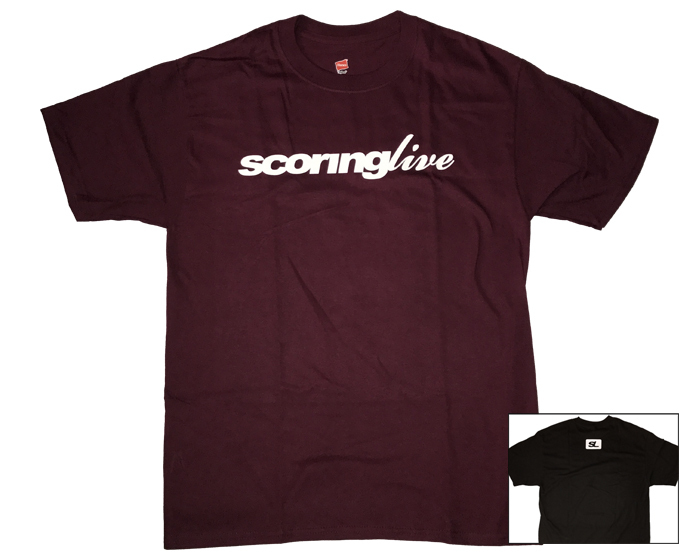 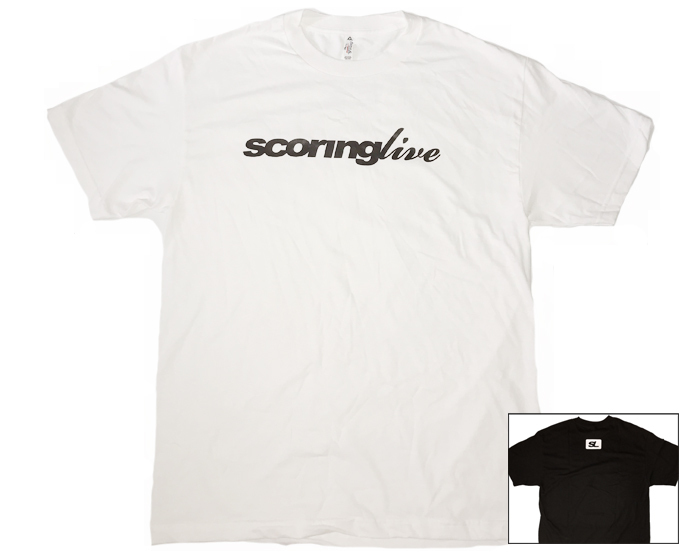 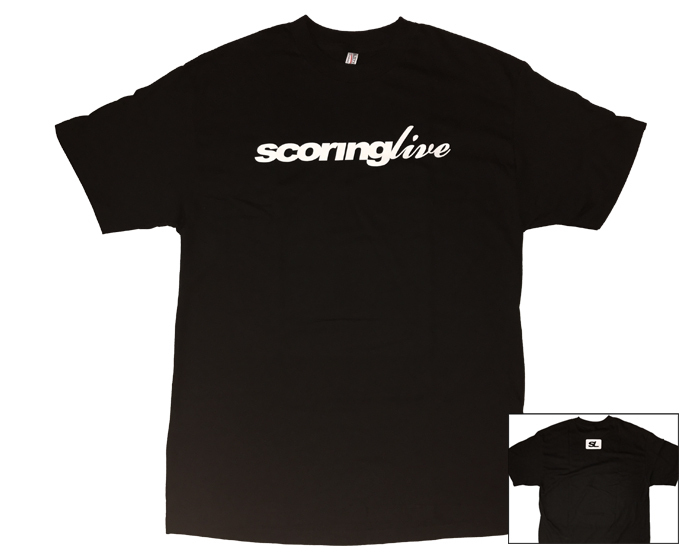 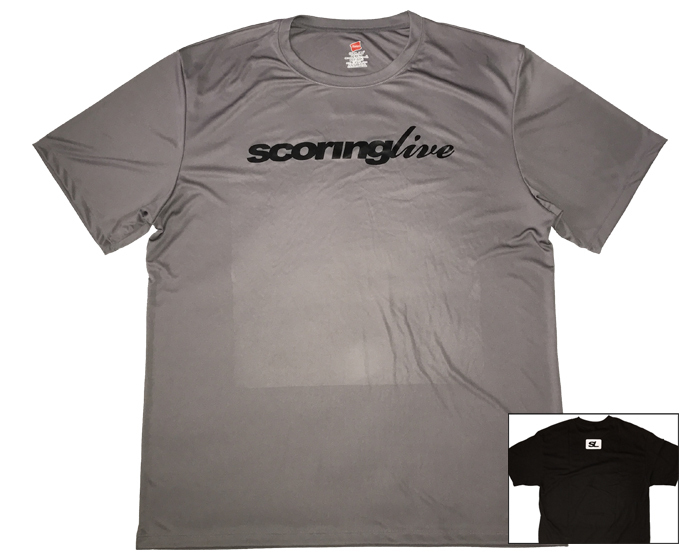 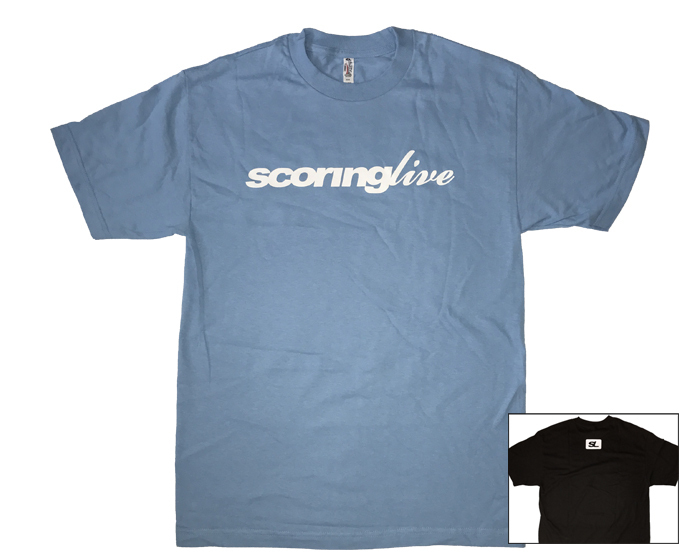 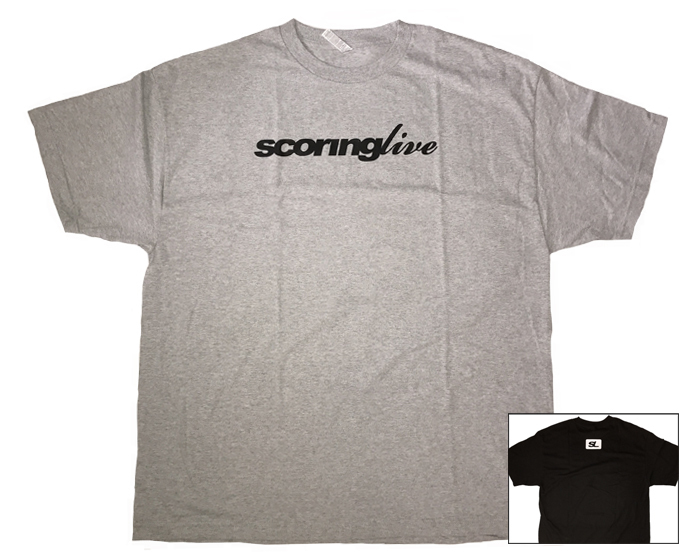 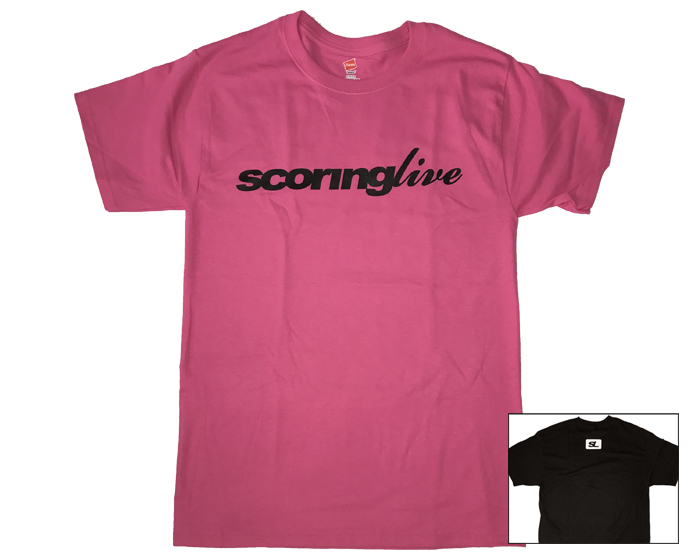 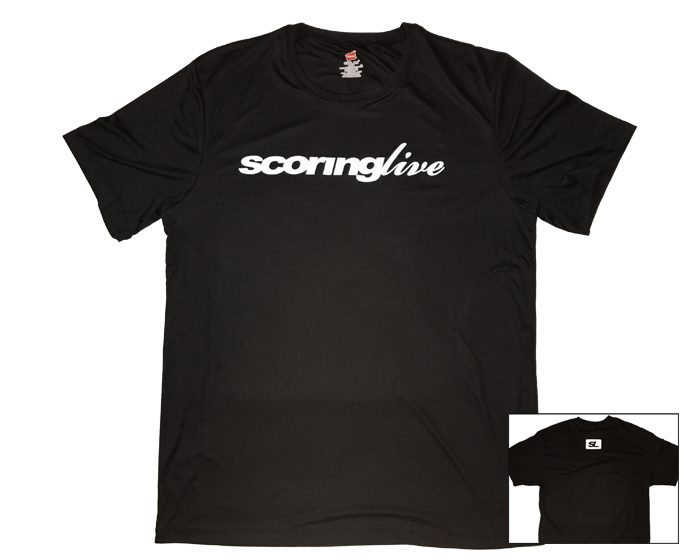 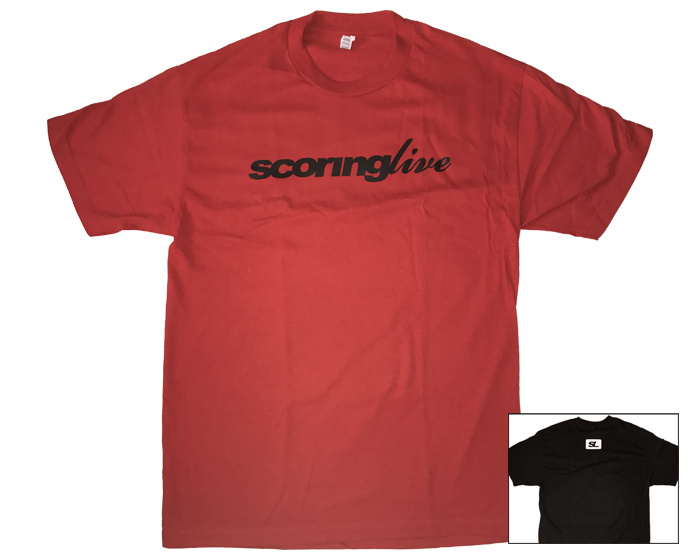 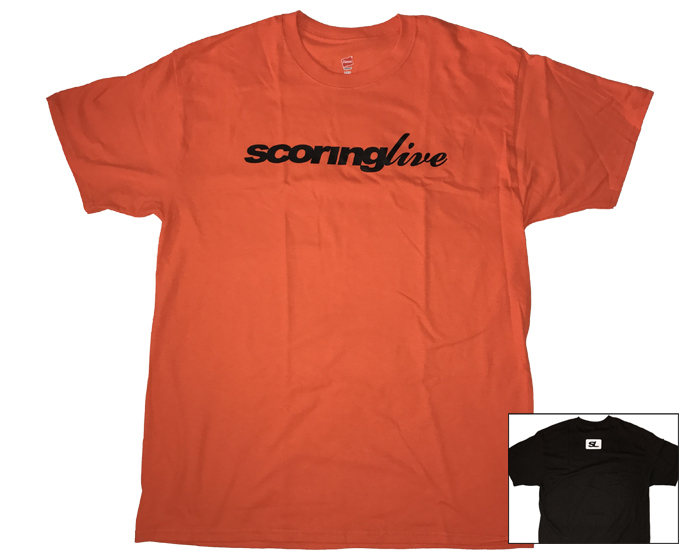 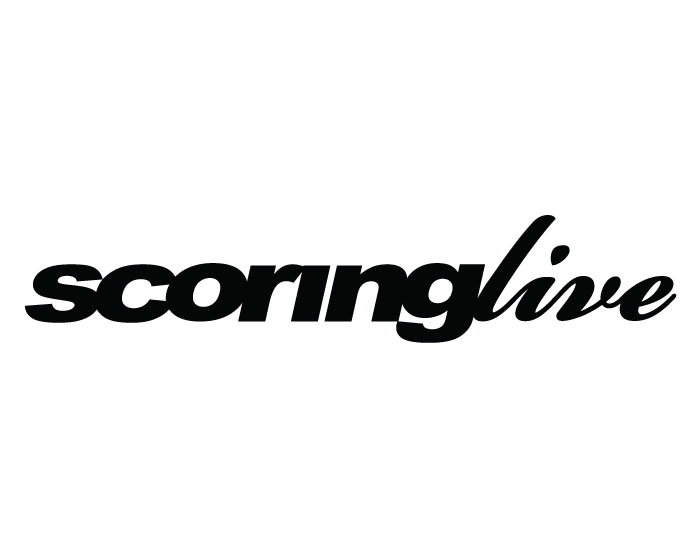 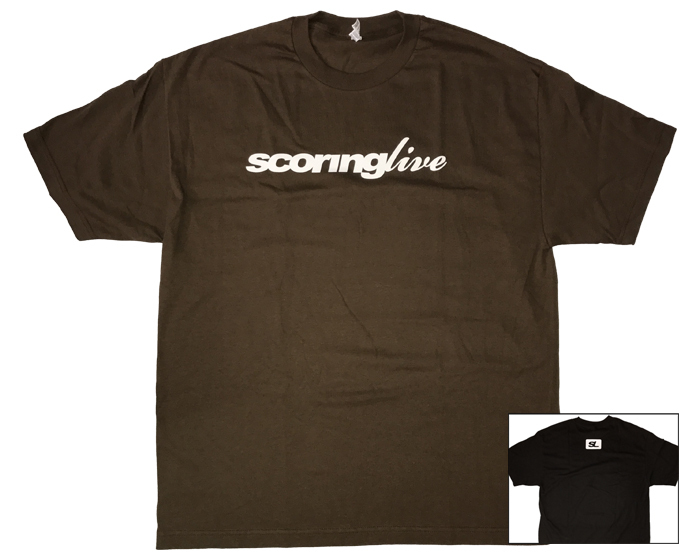 It's not quite a collection, but we're happy to release a line of ScoringLive apparel, available for purchase for the first time ever. 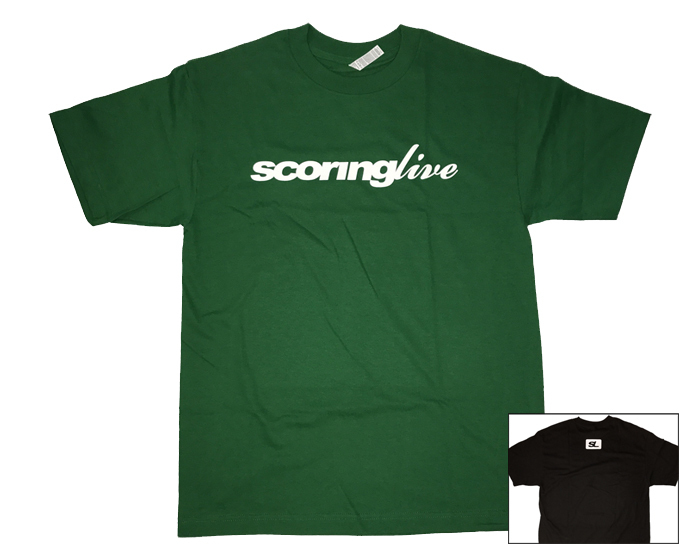 Browse our selection of colorways of both cotton and dry fit t-shirts, as well as vinyl-cut stickers, and show your support of both ScoringLive and Hawaii high school sports! 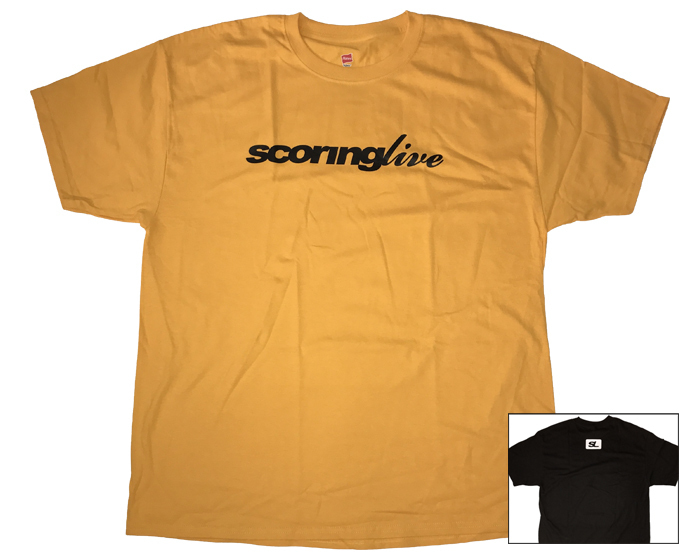 Orders are processed with 1-2 business days of receipt and items ship for a flat rate, $4.95 for domestic orders and $12.00 for international. 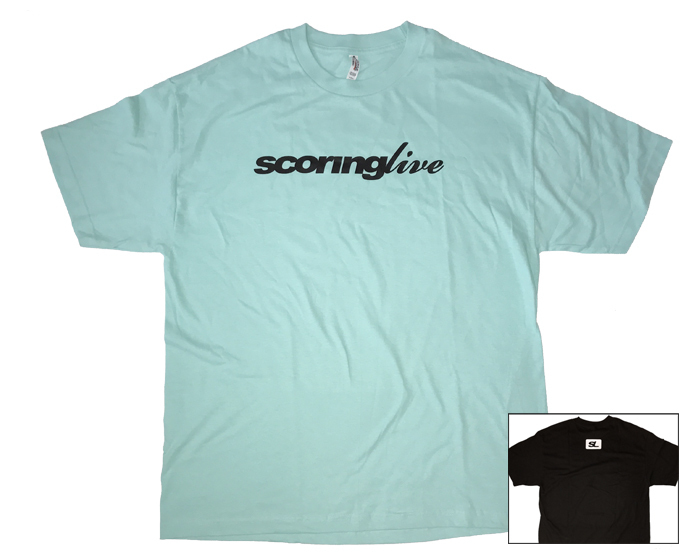 Should an item not be readily in stock, we will notify you by email. 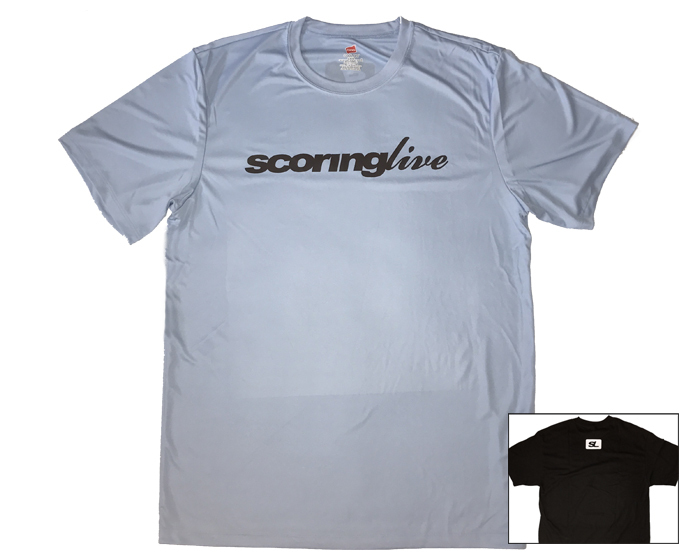 Merchandise purchased on www.ScoringLive.com in their original condition (new, unused, unwashed, and unaltered) must be returned within 60 days of the ship date found on the Packing List. 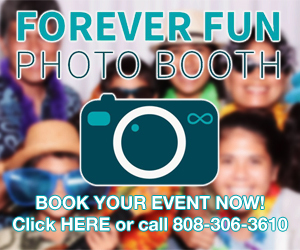 Refunds will be issued based on the original form of payment.